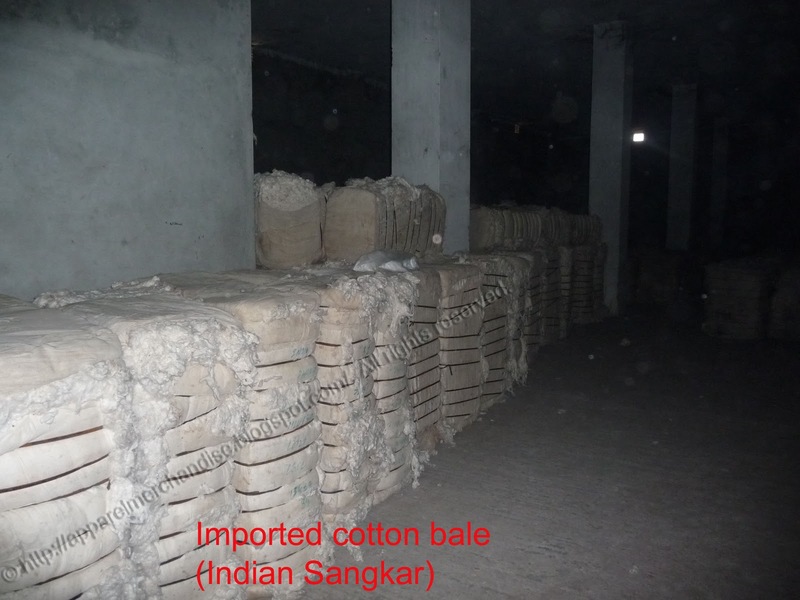 Cotton purchasing is the most important things for a spinning factory. For producing finest quality yarn it is very important to select the correct yarn. Cotton price is also a important things. So, before purchasing the cotton you should re check that, you are buying correct quality yarn with the latest & cheapest price? If you fail to maintain this then you will gain any profit. Also you should need the updated knowledge regarding the yarn market & order flow. Actually a spinning factory purchases the cotton from international & local market. Its actually depends on quantity & quality requirement. If you have not enough local source or supplier then you will need to import the cotton from international market. Various kind of cotton is producing all over the world. This cotton has some individual quality & identity based on their own territory. So a cotton purchaser should always update himself with the quality & latest price of cotton which are producing all over the world. Sea Island cotton is the best quality cotton in the world. This cotton grown in South Carolina, Florida and Georgia of the USA. Also in the islands of the coast of these states. This Sea Island cotton commanded the highest price of all the cottons, due to its long staple 35 mm to 60 mm and its silky texture or quality. This cotton used for the finest counts of yarns and often mixed with silk. This cotton also known as Mexican cotton. This is the most widely planted species of cotton in the United States. 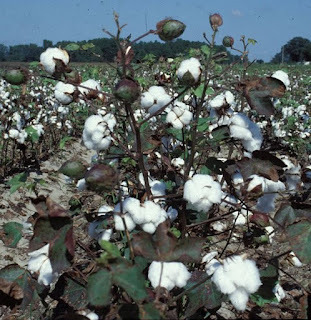 This cotton has a number of varieties or cross-bred cultivars with varying fiber lengths and tolerances to a number of growing conditions. The average fiber length is 37 mm. Some African country also produces the cotton. Nowadays many cotton fields also produce organic cotton for special requirement of buyer. Price of cotton is very very important things for yarn business as well as total apparel sector. The price of cotton differs based on the staple length & quality of cotton fiber. Cotton price also depends on the production quantity of each season. Less cotton production increases the cotton price. However you should always connect with the current cotton market. In Bangladesh we mainly import the cotton from CIS countries. CIS means - Commonwealth of Independent States. This (CIS) association formed in 1991, comprising Russia and 11 other republics that were formerly part of the Soviet Union. Members are Russia, Ukraine, Belarus, Kazakhstan, Kyrgyzstan, Tajikistan, Turkmenistan, Uzbekistan, Armenia, Azerbaijan, Georgia, and Moldova. Its administrative center is in Minsk, Belarus. We also import cotton from India & Pakistan. Please note that, the staple length of cotton is very important because if you want to produce high quality yarn then you must need the long and fine staple to make high quality fine fabrics. After purchase we store the cotton at our store house of cotton. 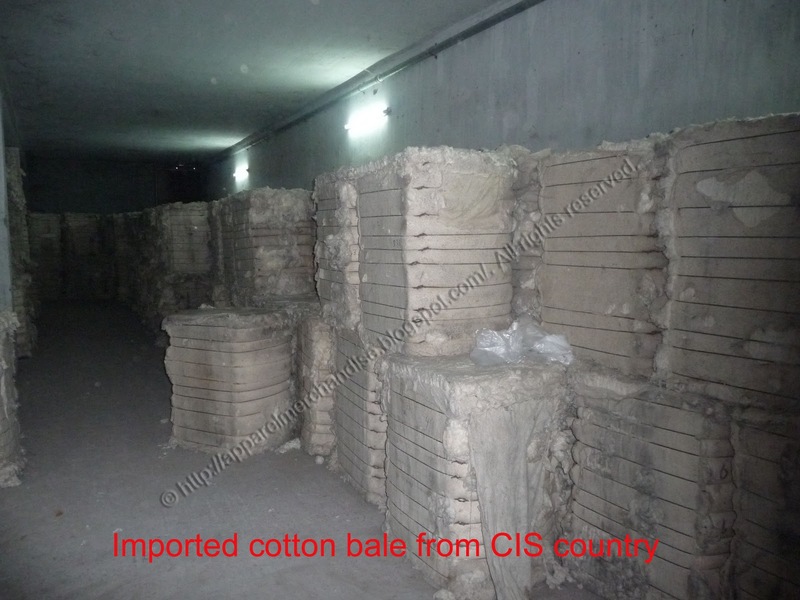 We store the cotton bale separately based on their origin & quality. For a 12 tones /day yarn producing factory we need a minimum cotton stock of 1250 tones.